IS IT POSSIBLE THAT GOOD THINGS CAN COME OUT OF OUR BROKEN DREAMS?Worship leader and recording artist Laura Story's life took an unexpected turn when her husband, Martin, was diagnosed with a brain tumor. Their lives would never be the same. Yes, with God all things are possible. But the devastating news was that no cure existed to restore Martin's short-term memory, eyesight, and other complications. 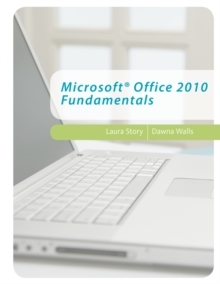 The fairy-tale life Laura had dreamed of was no longer possible. And yet in struggling with God about how to live with broken dreams, Laura has found joy and a deeper intimacy with Jesus. 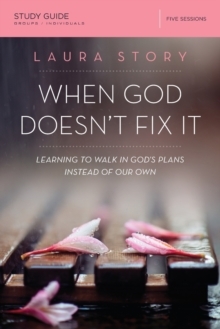 Laura helps us understand we aren't the only ones whose lives have taken unexpected turns. 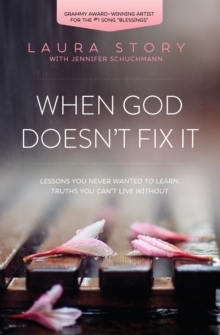 She examines the brokenness of some of the heroes of our faith, and shows how despite their flaws and flawed stories, God was able to use them in extraordinary ways. And it was not because of their faith, but because of the faithfulness of their God. 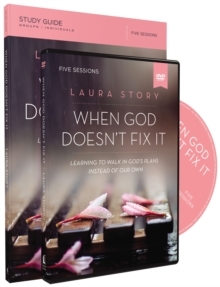 God may not fix everything. In fact, although your situation might not ever change or get better, with Jesus you can. "Our family has been ministered to by her vulnerability and willingness to walk in the valley and still say `God, I Trust You. '"- STEVEN CURTIS and MARY BETH CHAPMANGrammy Award-Winning Artist and New York Times Bestselling Author"Laura is one of my heroes when it comes to trusting God.